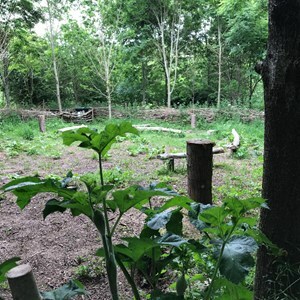 Cooper’s Circle lies within Cooper’s Wood. 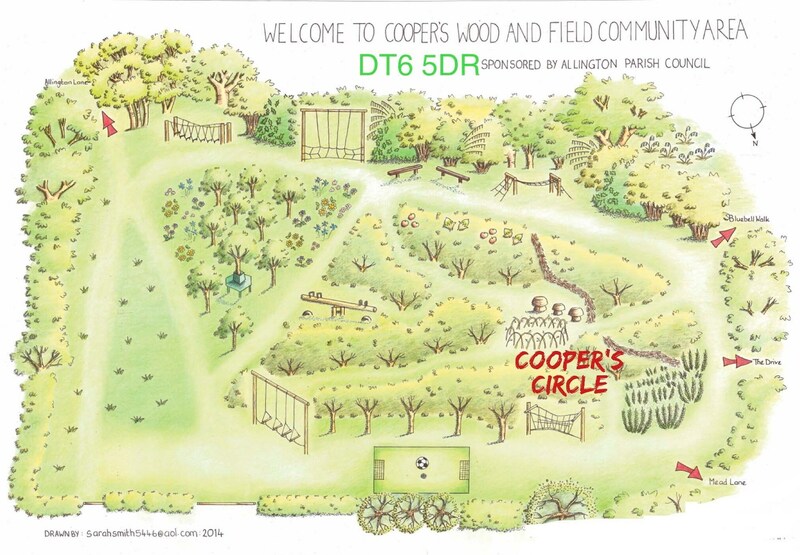 The idea of Cooper’s Circle as a space within the wood where people could meet and enjoy the peace and beauty of the area was conceived by Defoe Smith, a local “pirate”. 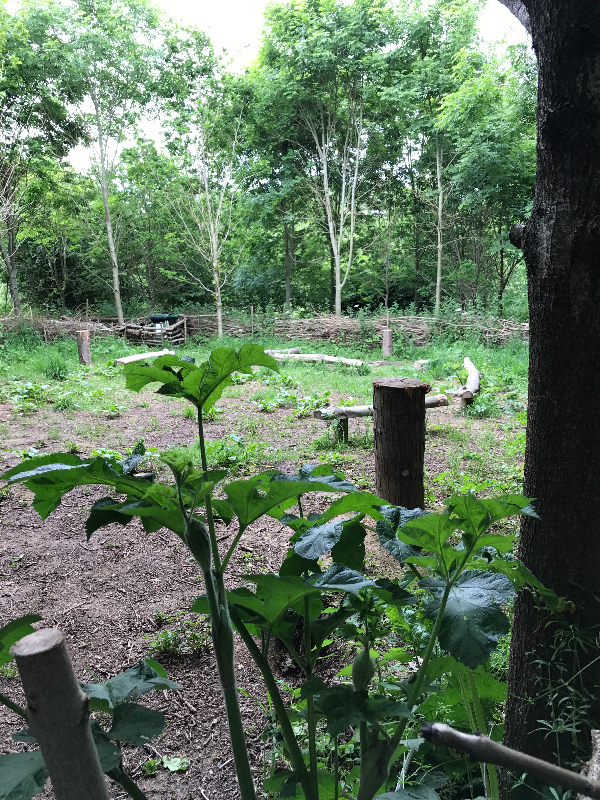 The Parish Council and The Hillbillies embraced the concept and in a remarkably short time raised the money from grants and donations to clear the area, build a dead hedge, and install seating and a fire pit. 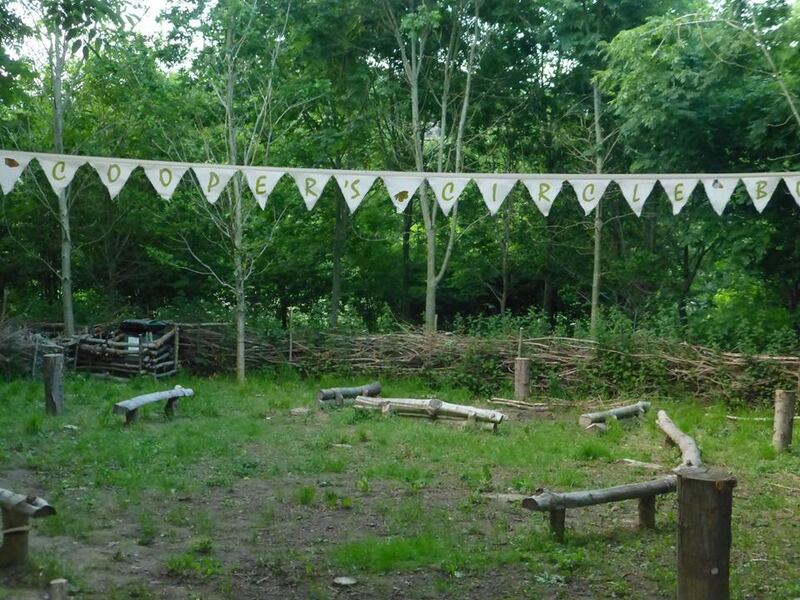 Cooper’s Circle is a perfect venue for Forest Schools, Story Telling and a whole raft other children’s activities. 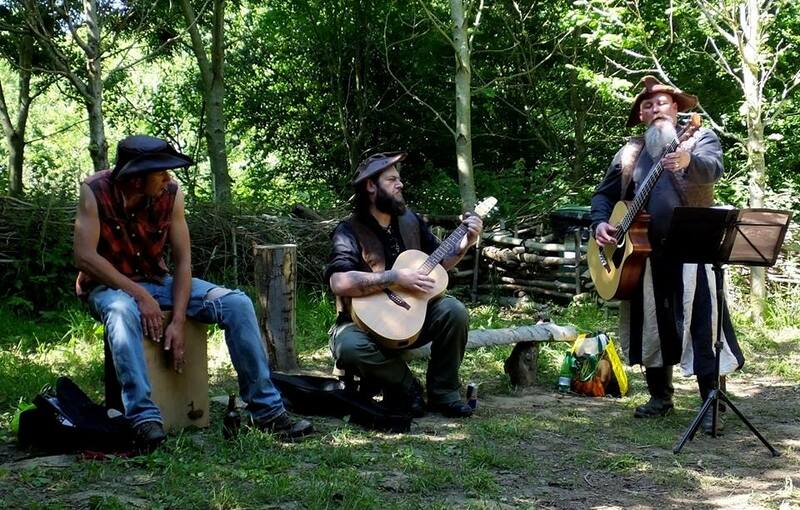 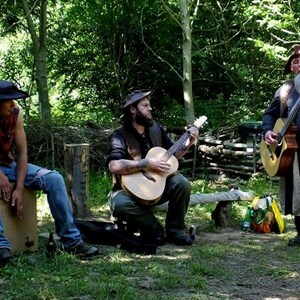 Adults have held dog training workshops, impromptu juggling and music events and a band of mysterious pirates has played the night away with shanties and tales of daring do. 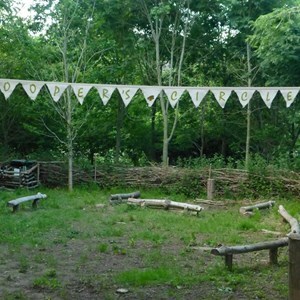 The magical coppice is the ideal setting for parties and celebrations. 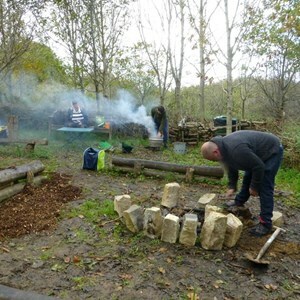 It is available for groups or individuals to hire and we also host outdoor activities and storytelling for children of all ages. 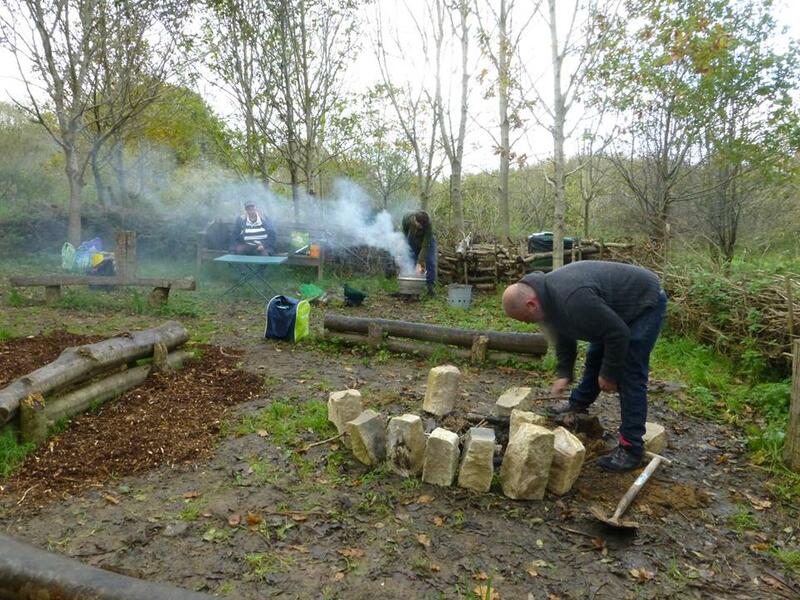 We endeavour to makes these events accessible to all and therefore subsidise places when funding is available. 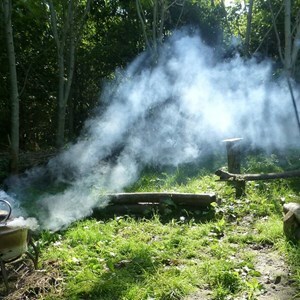 The project aims to promote outdoor play and a love and knowledge of the natural world involving the whole community. 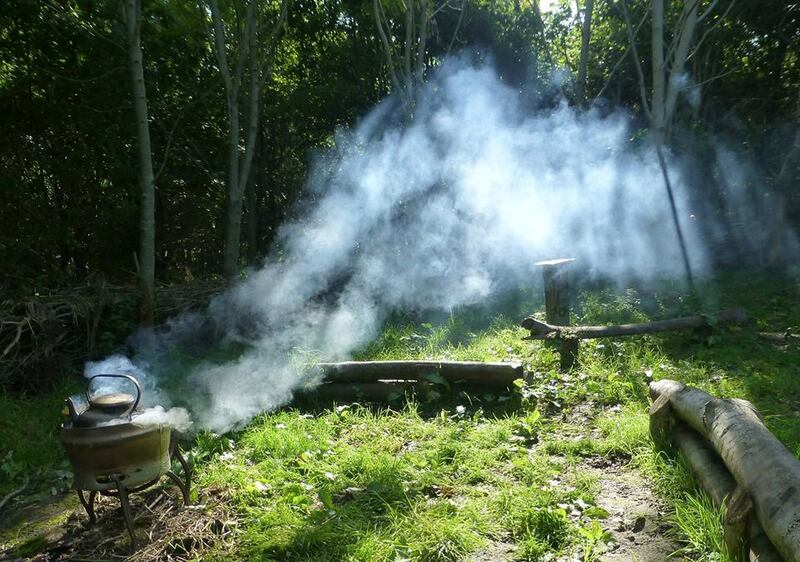 Please email: CoopersCircle@gmail.com to check availability and obtain booking details and Health and Safety forms.